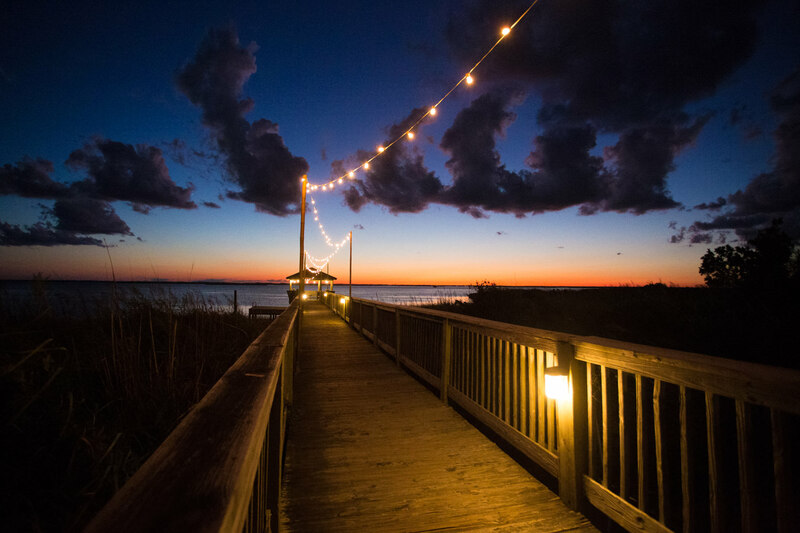 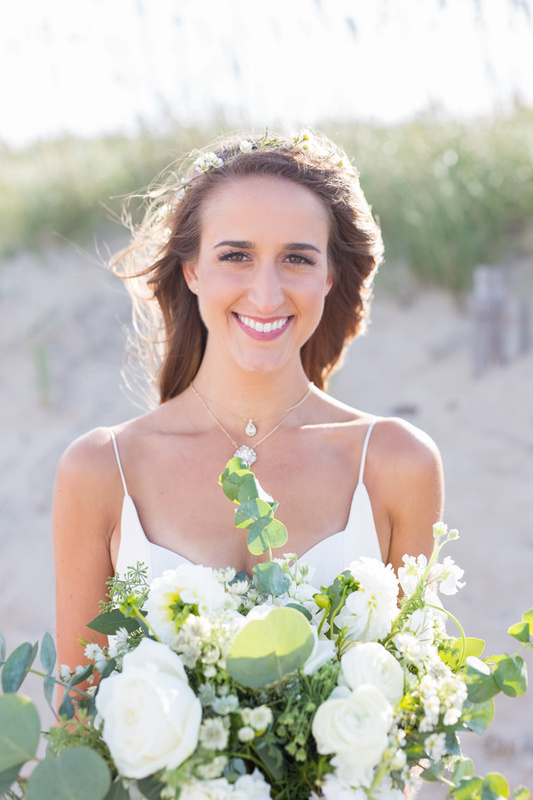 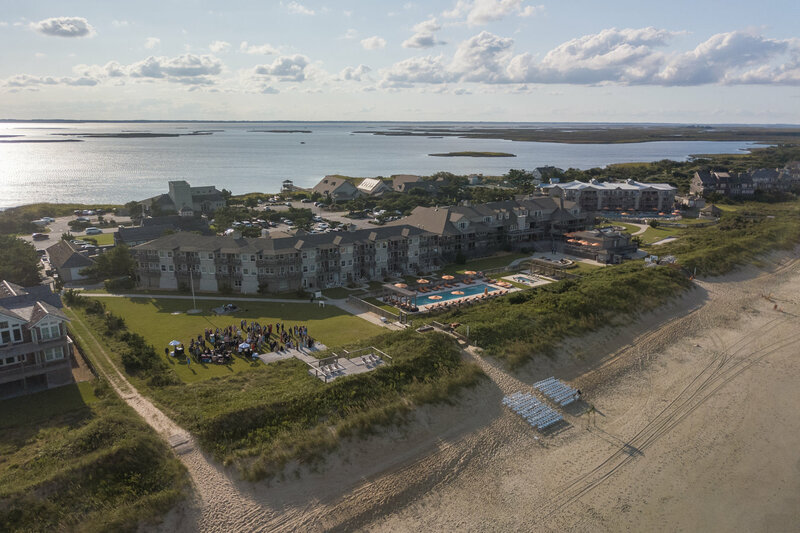 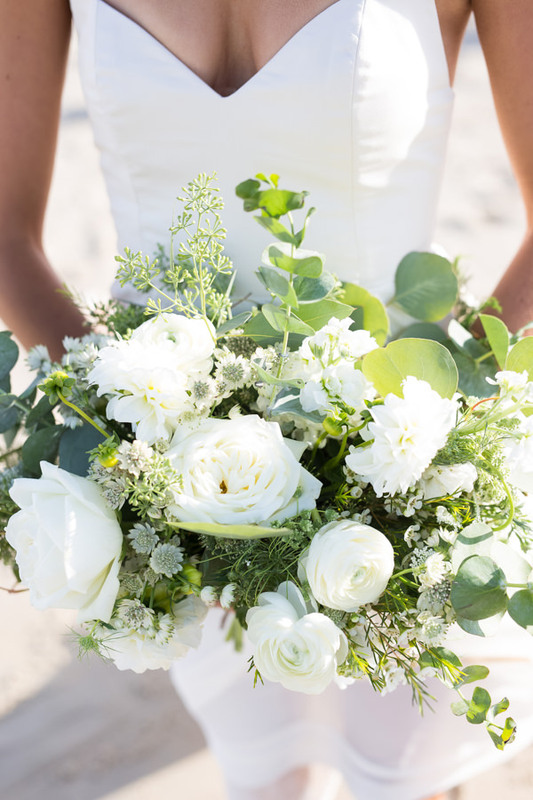 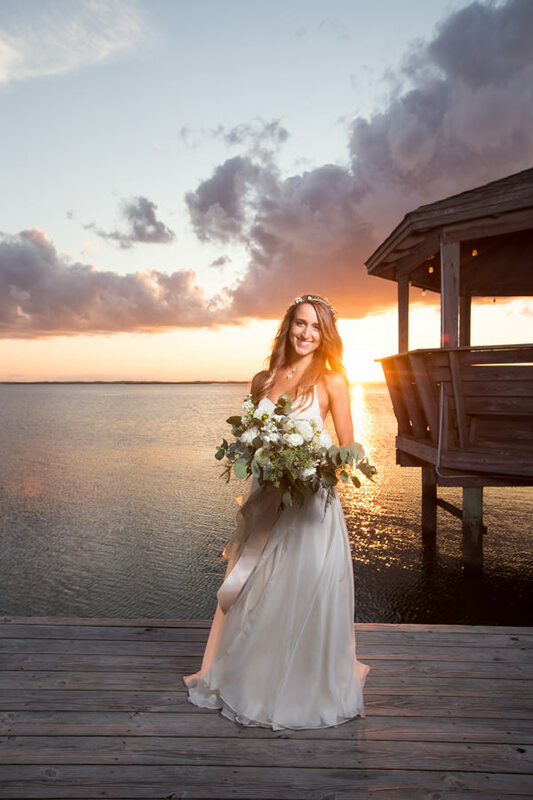 The Sanderling Resort is one of our favorite wedding venues to shoot! 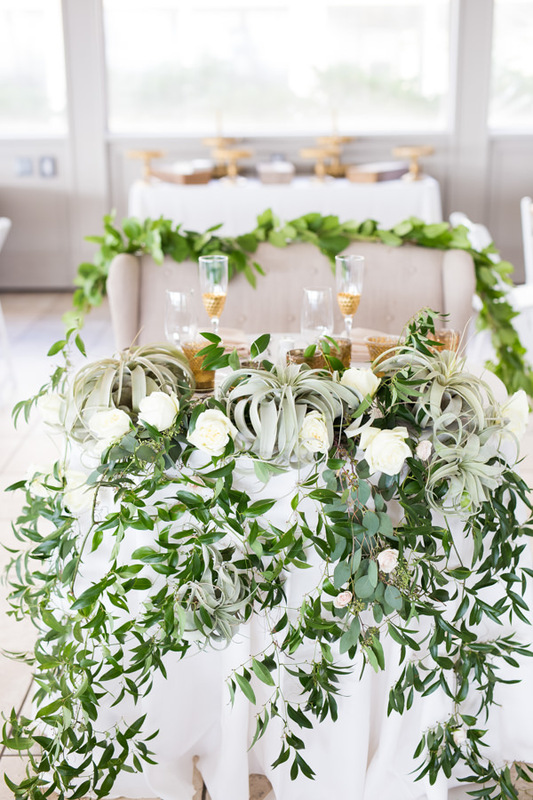 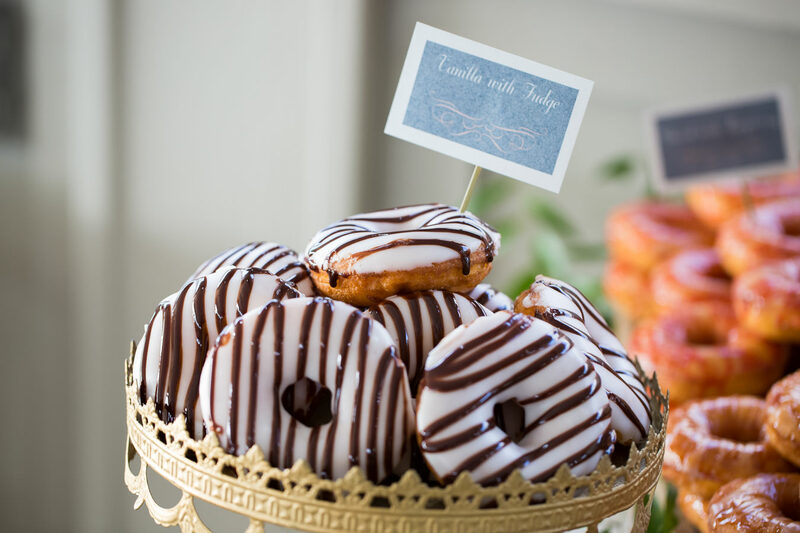 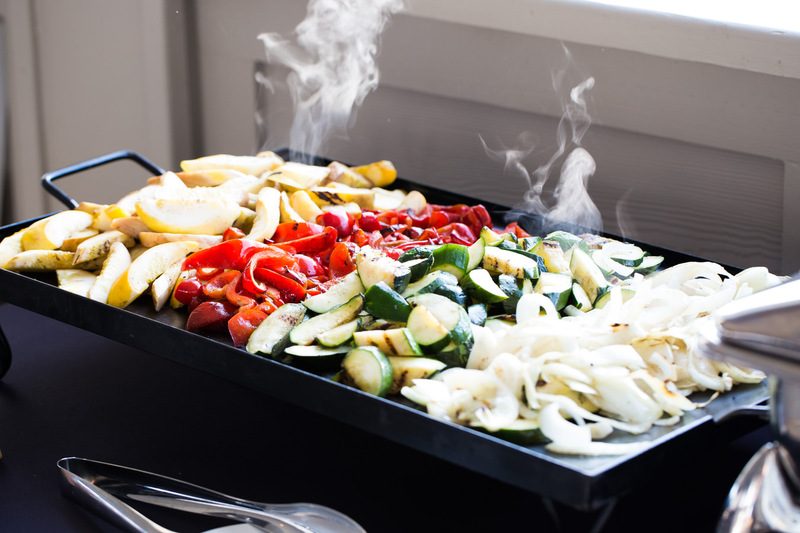 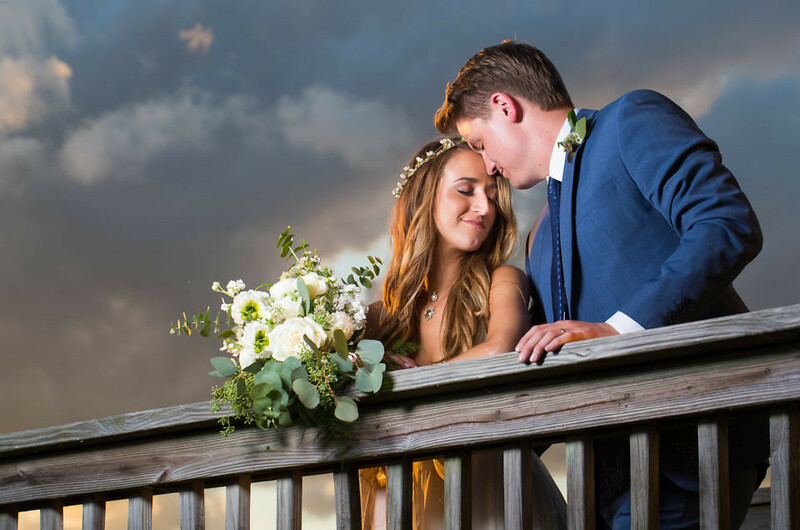 Not only is it a beautiful location, the staff and team are extremely professional and will make sure your wedding day goes off without a hitch. 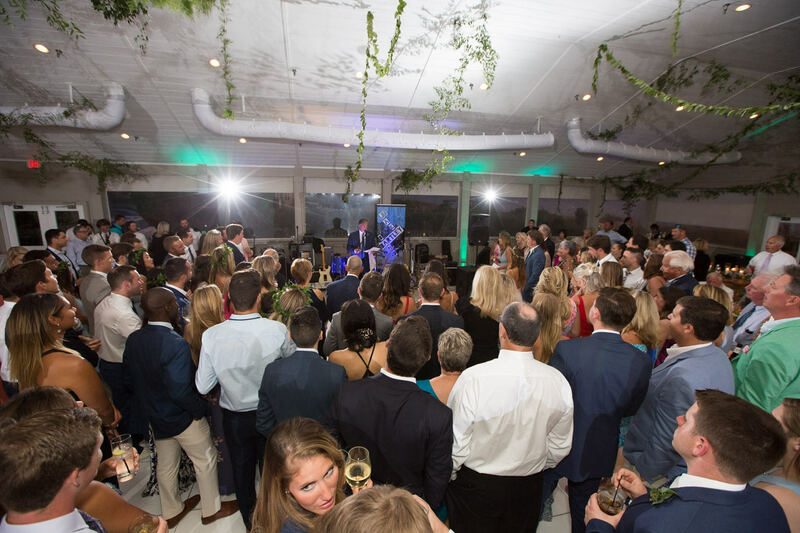 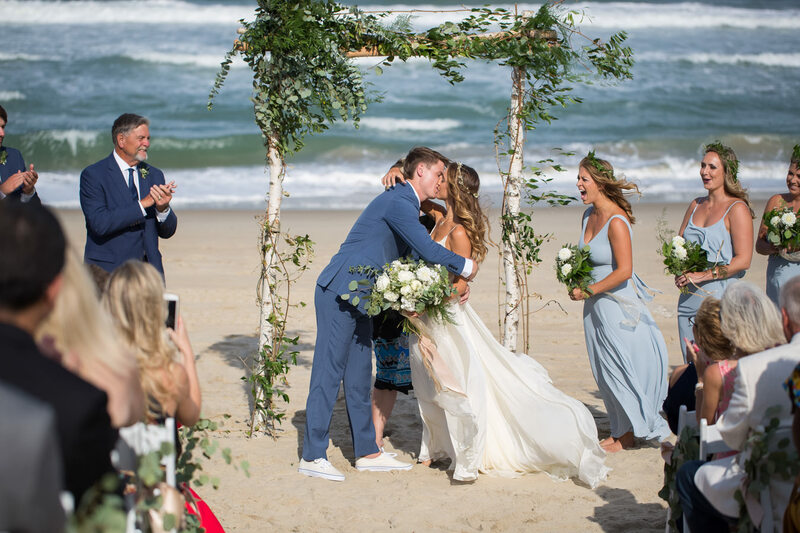 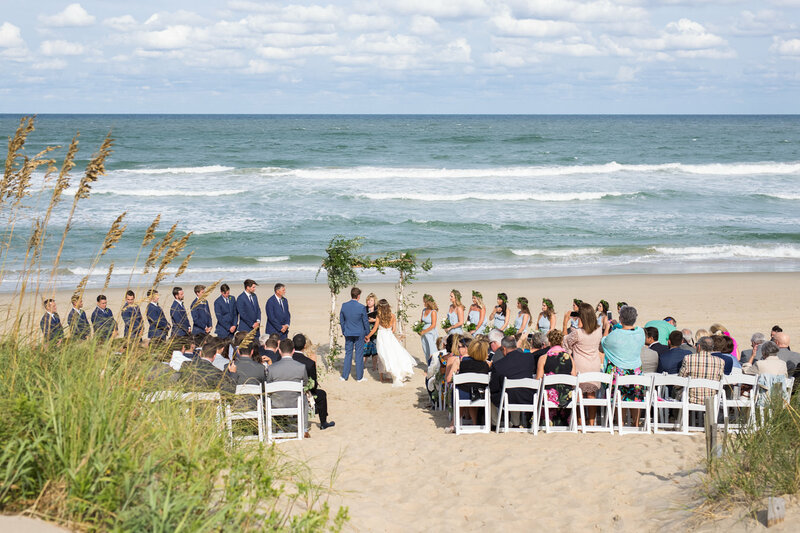 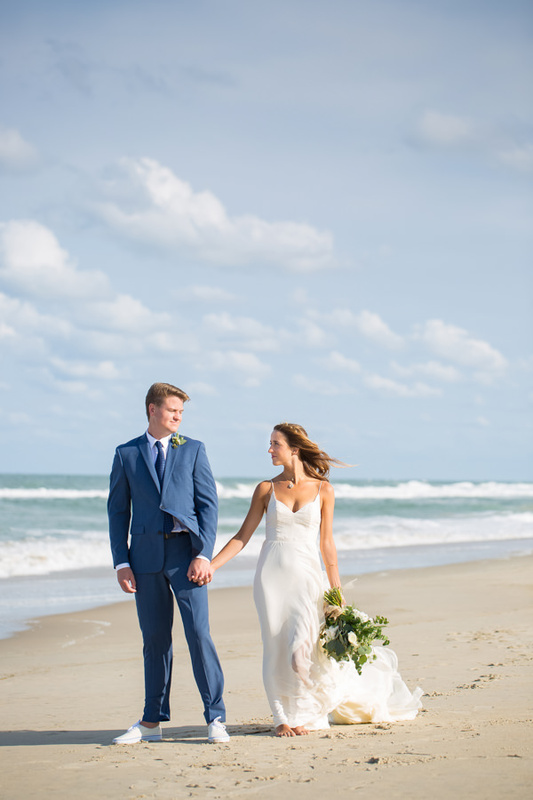 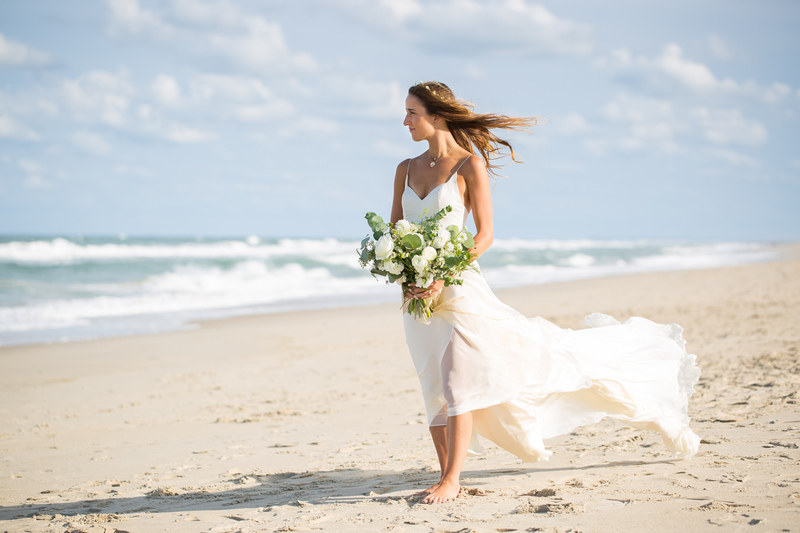 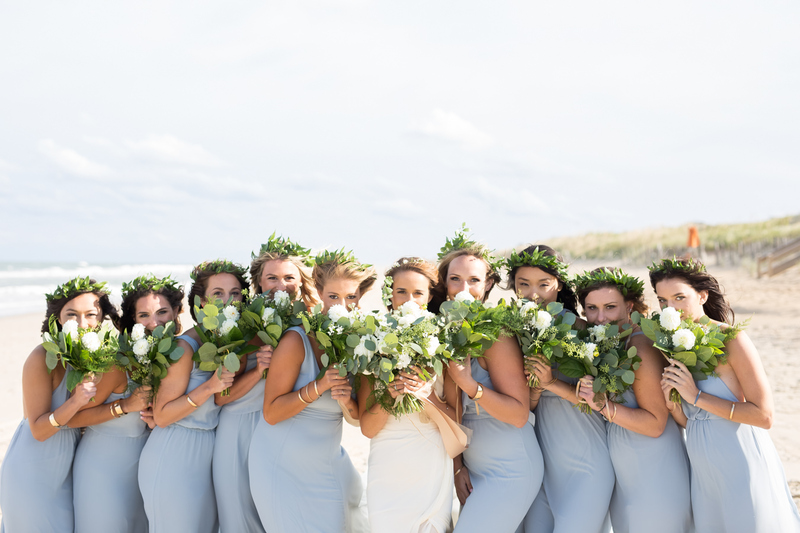 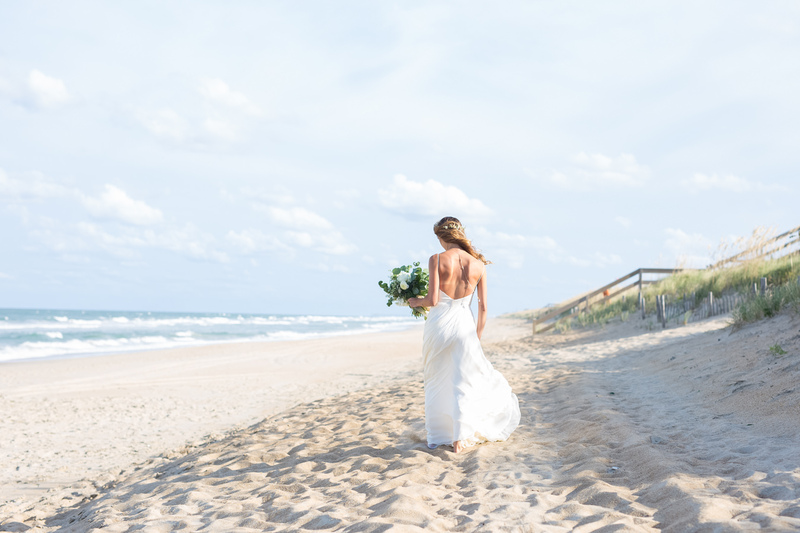 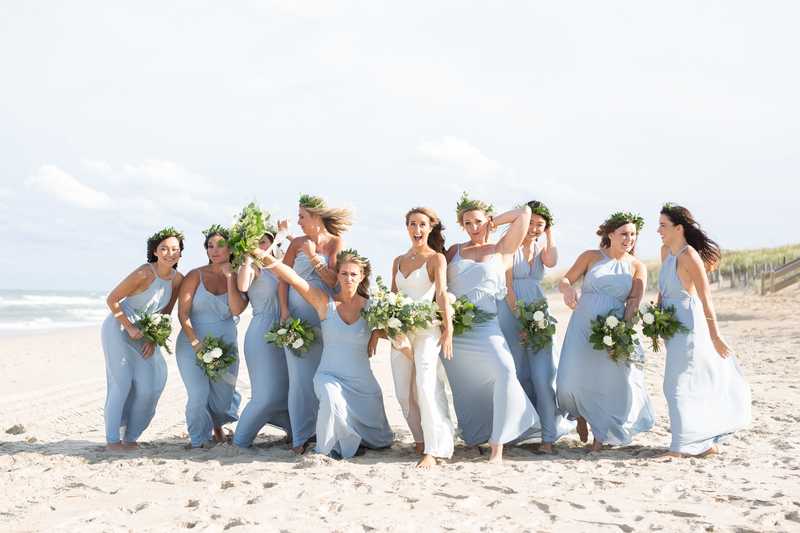 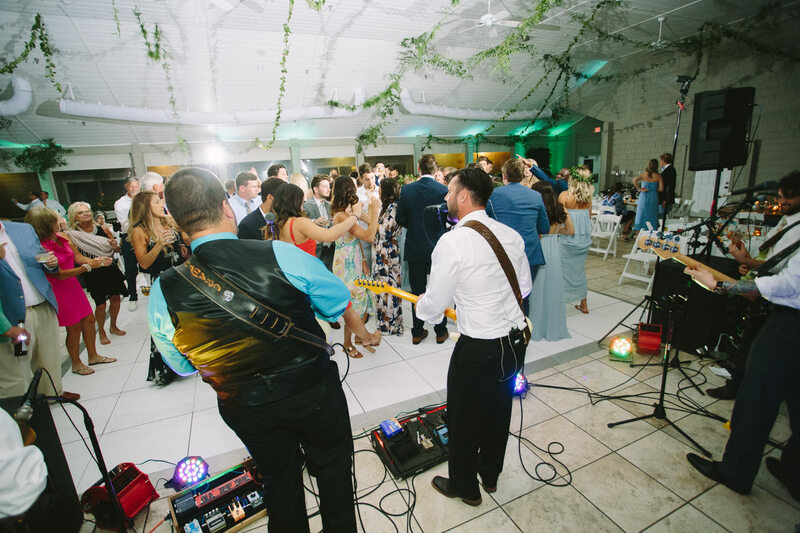 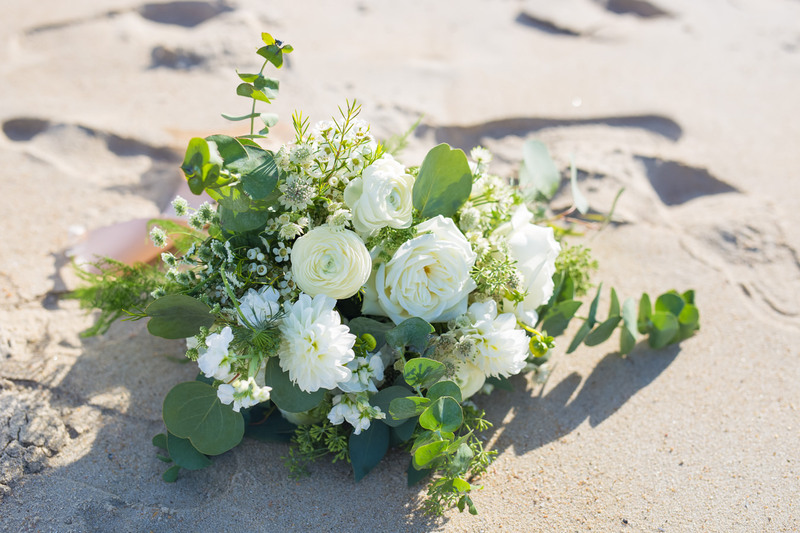 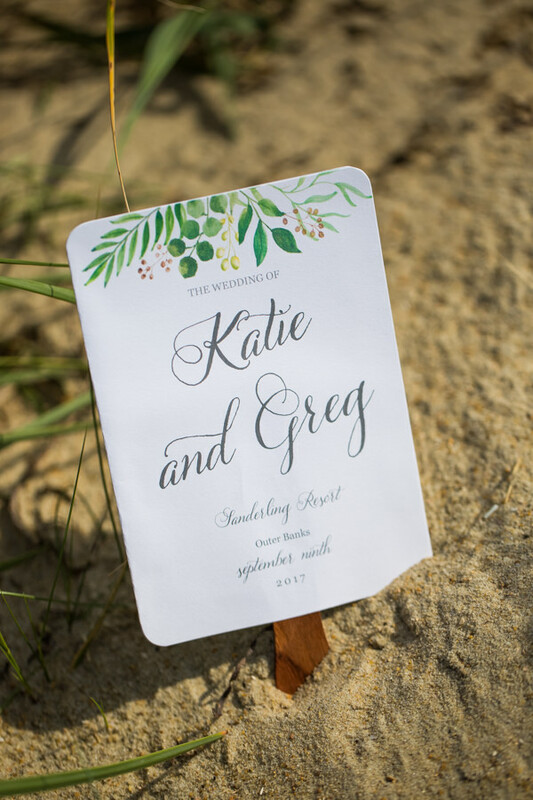 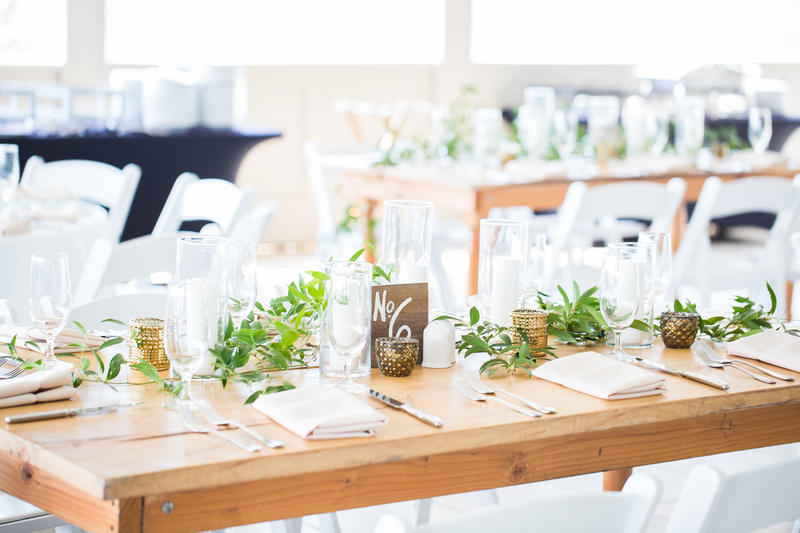 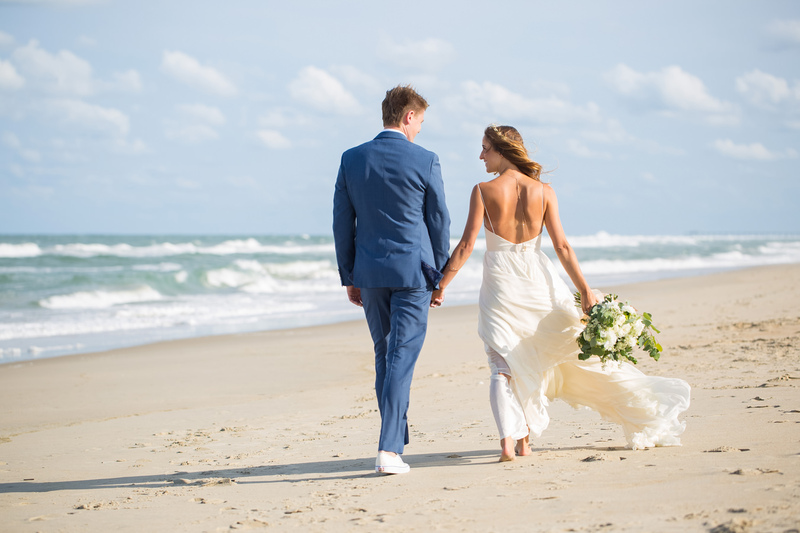 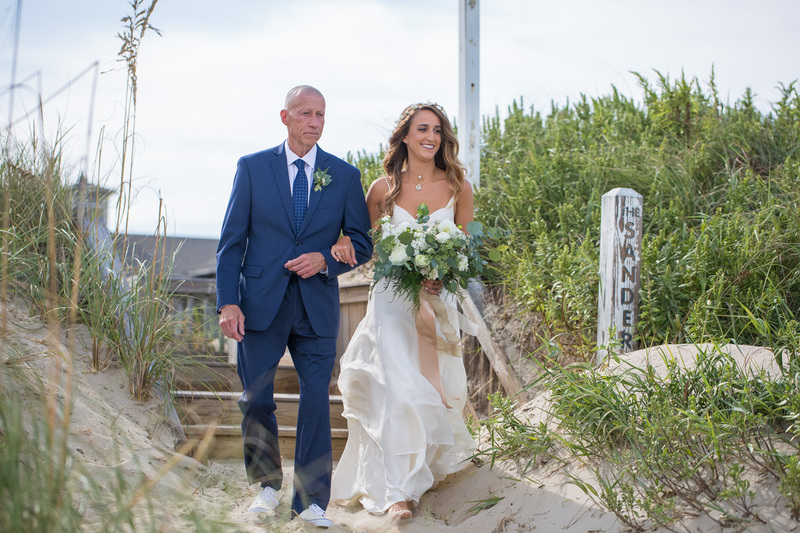 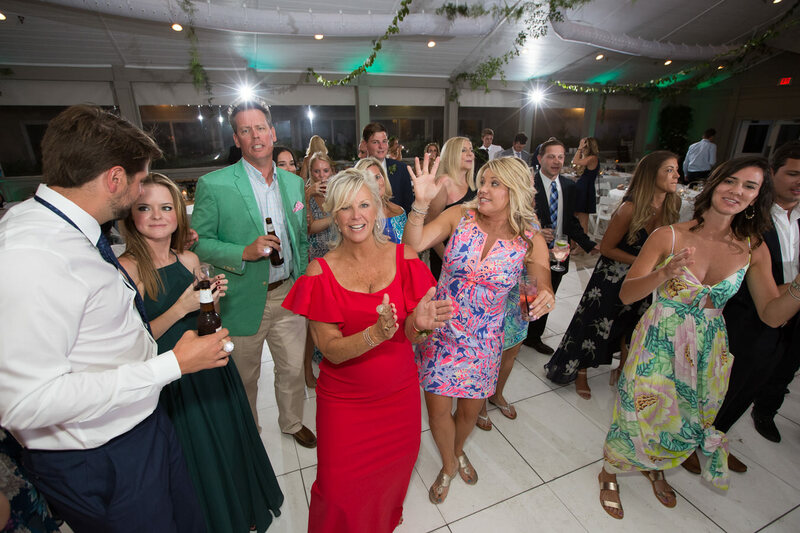 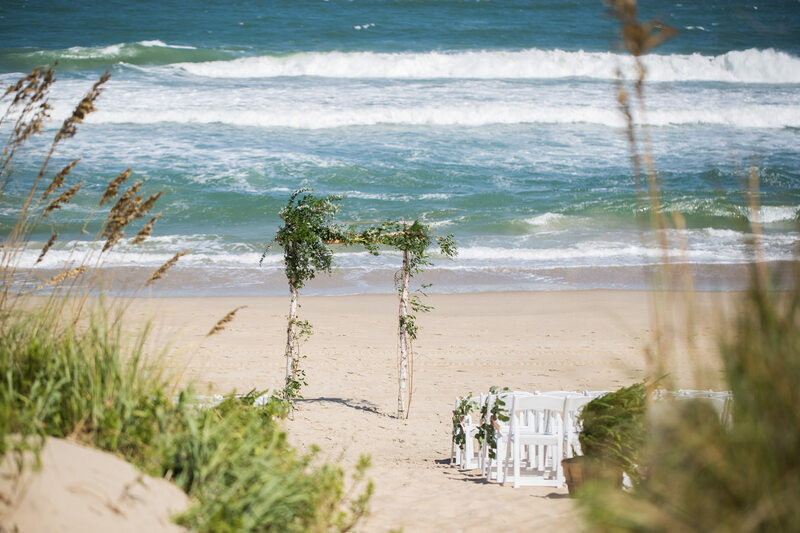 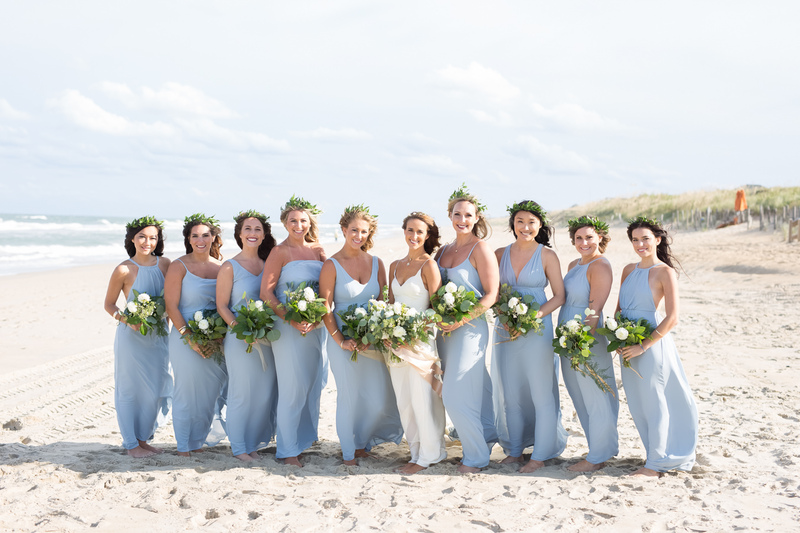 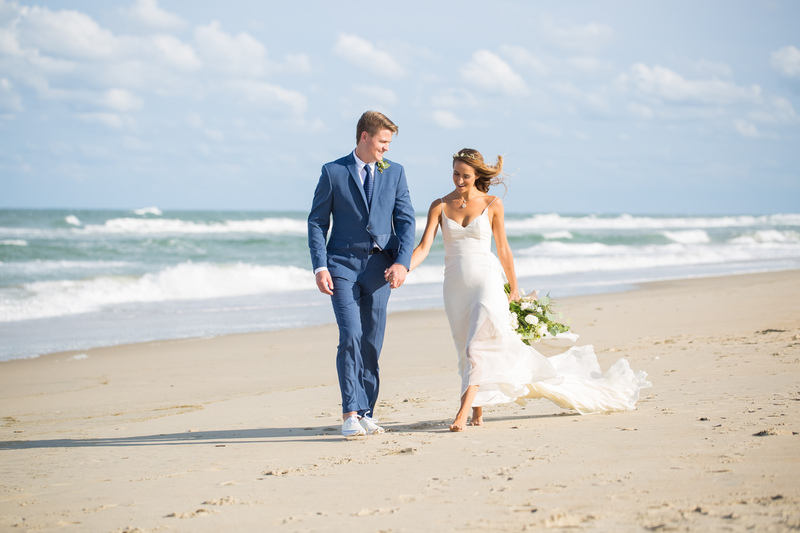 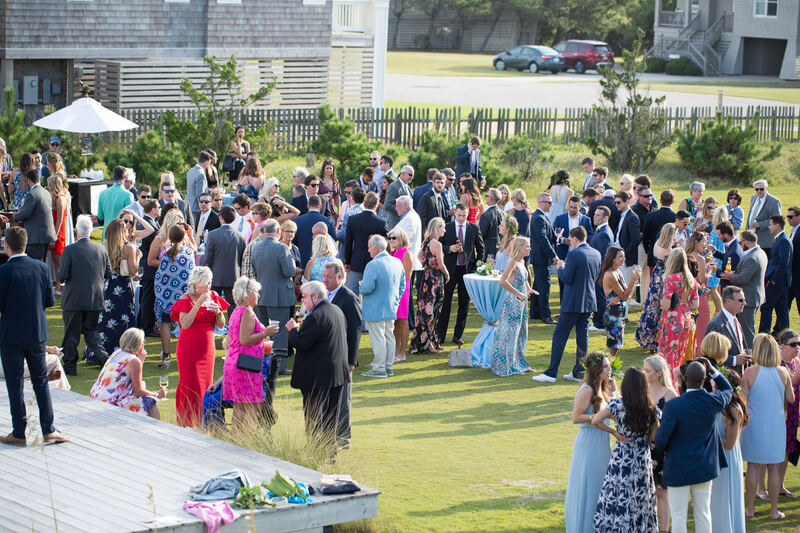 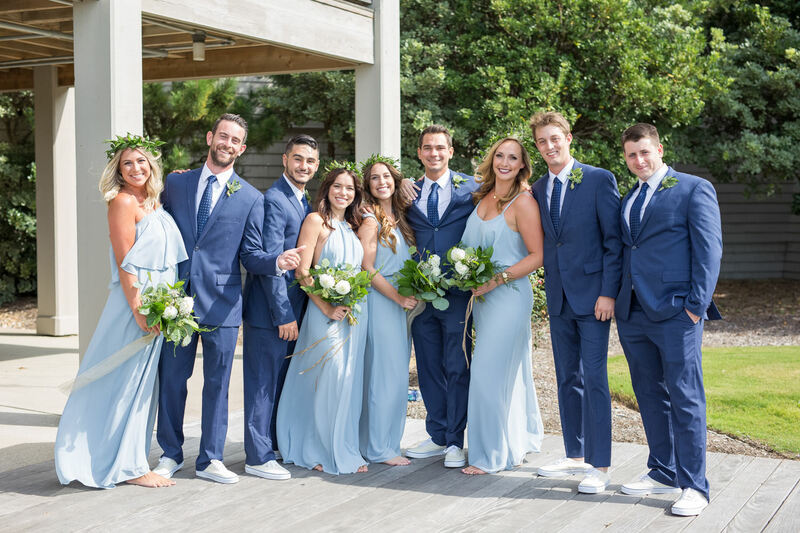 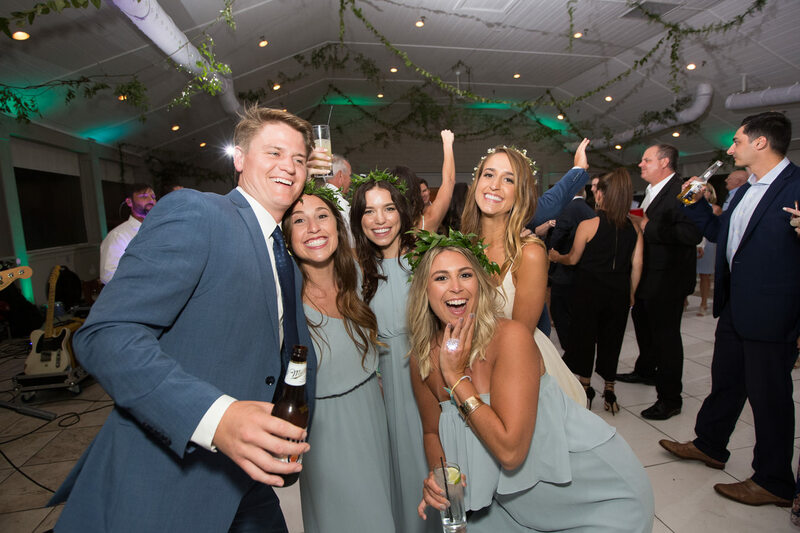 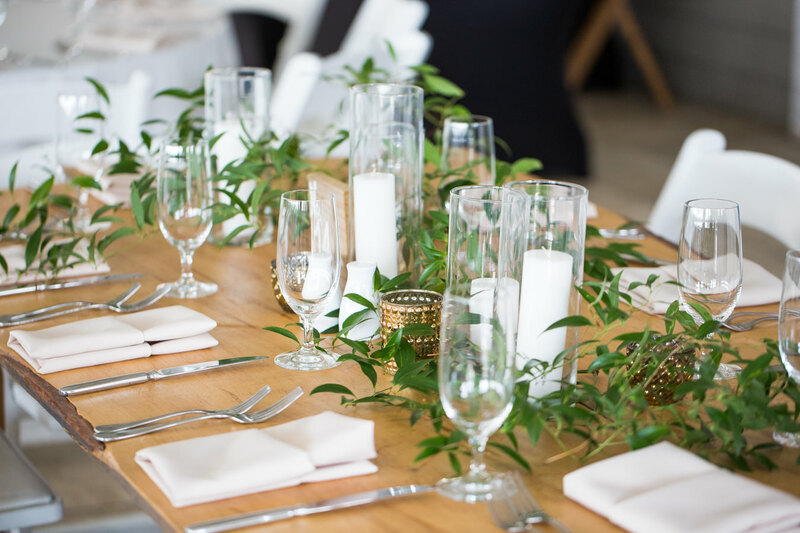 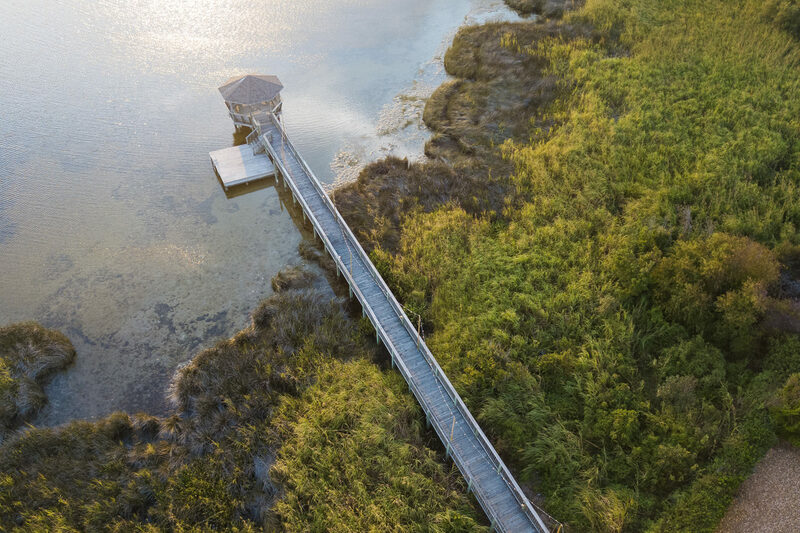 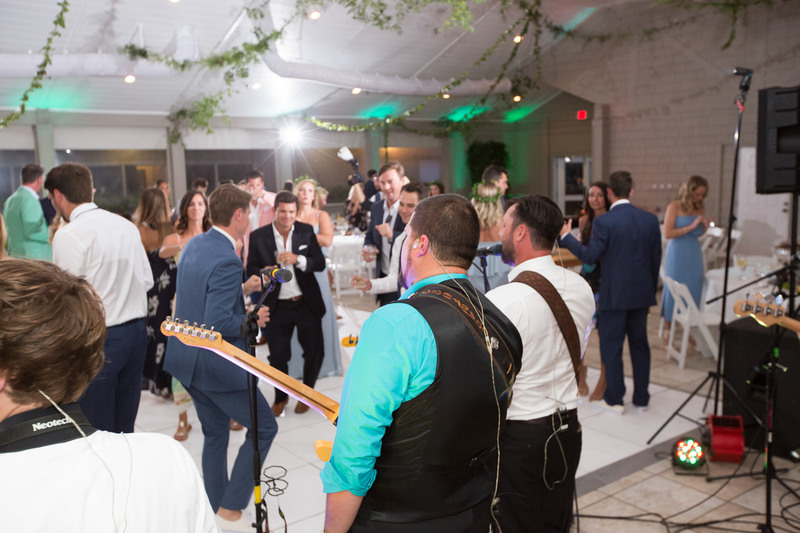 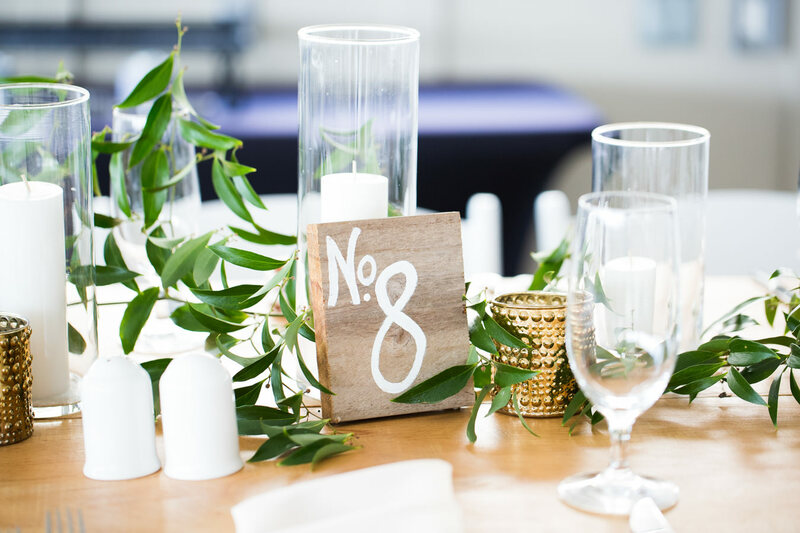 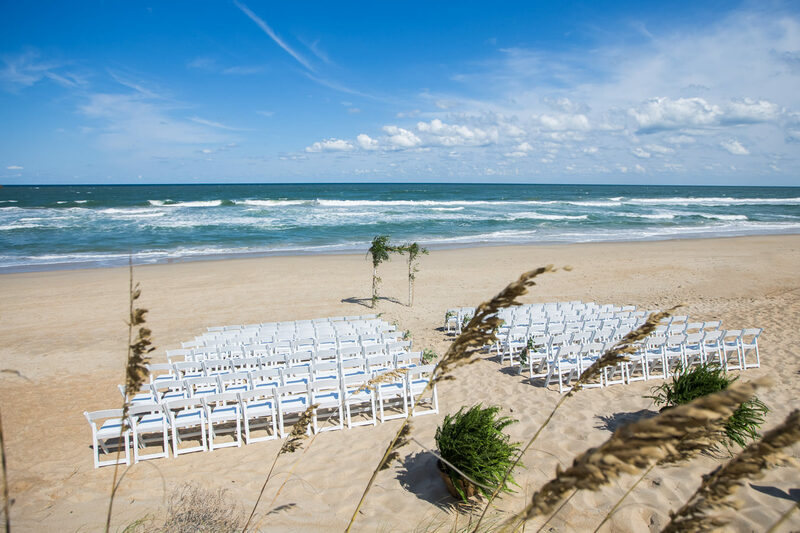 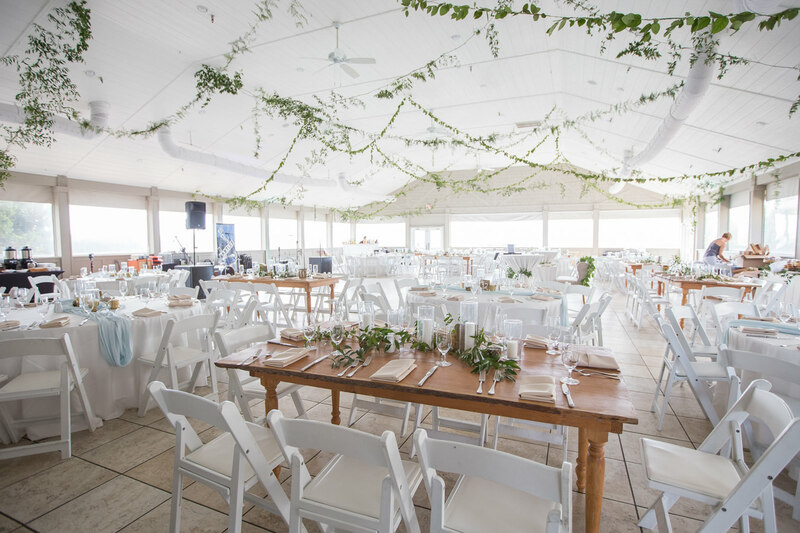 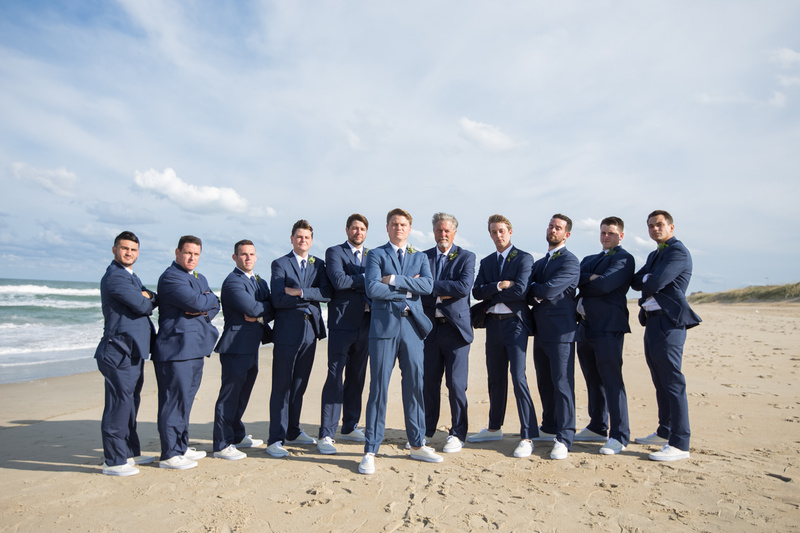 We have worked with a lot of wedding locations and teams all over the country and The Sanderling continues to stand out as a uniquely enjoyable place. 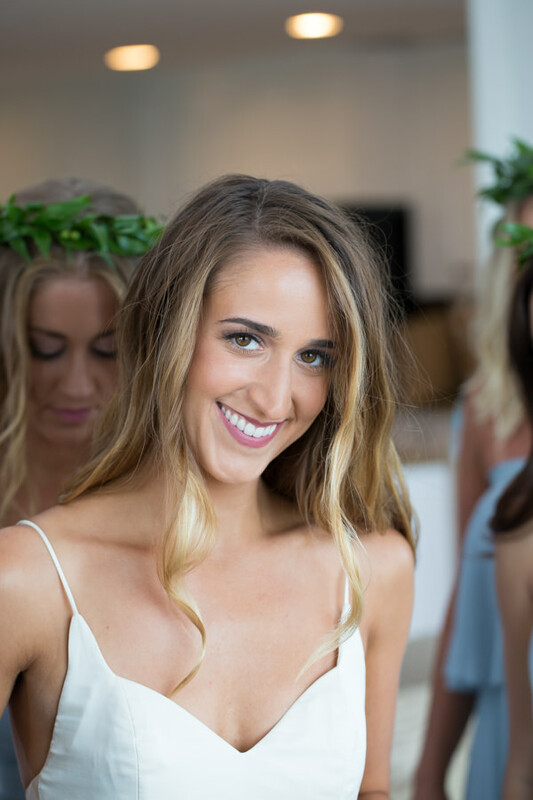 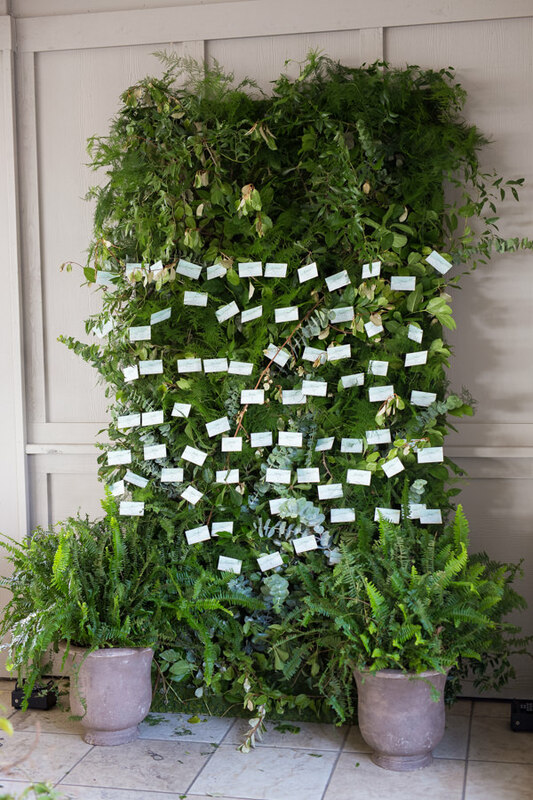 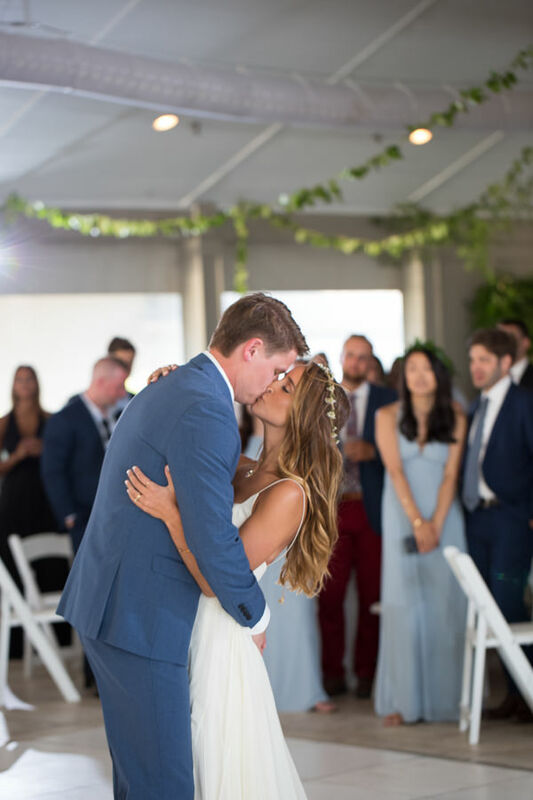 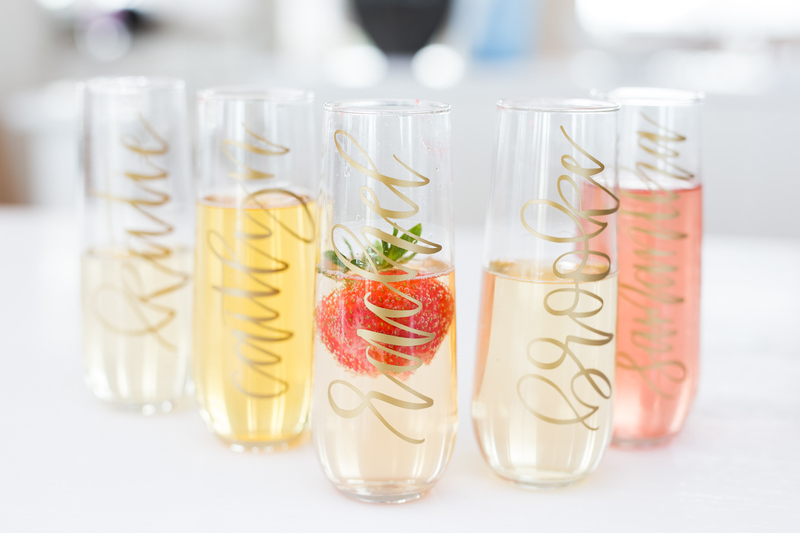 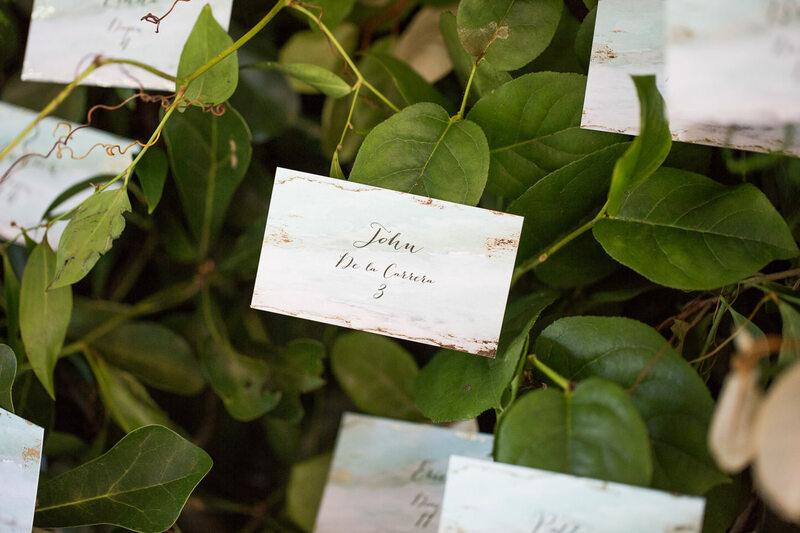 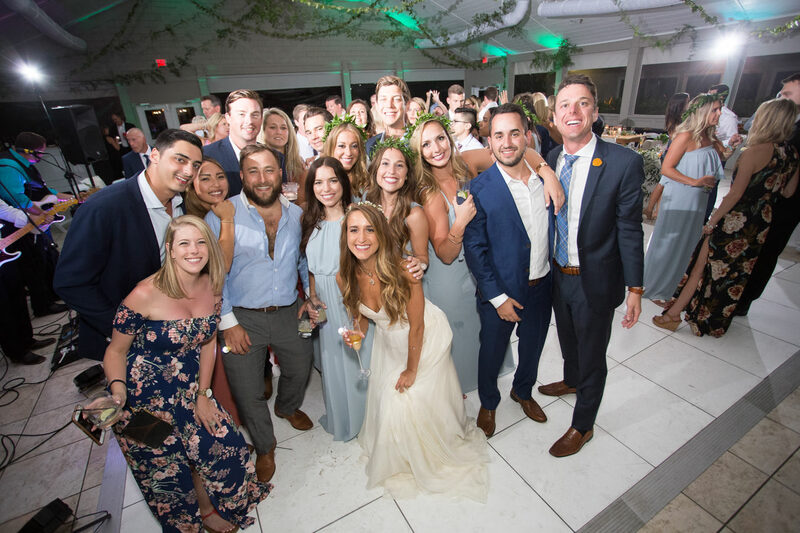 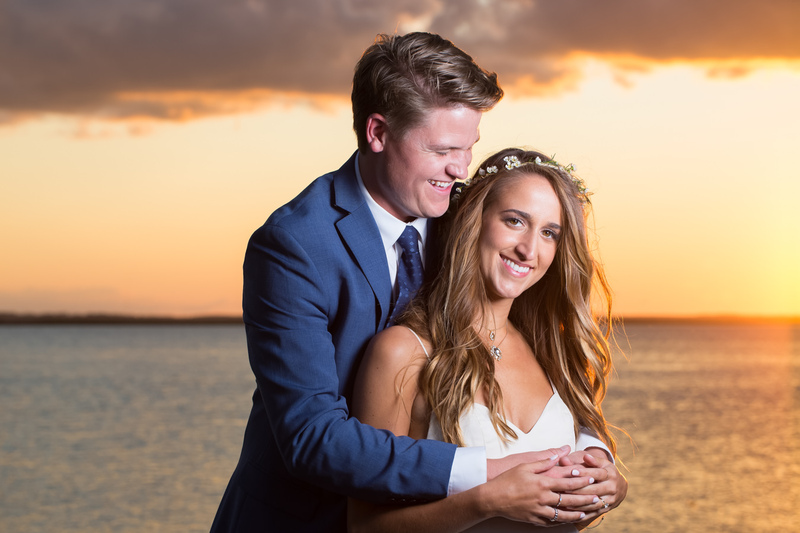 We can’t say enough about how courteous, reliable, and exceptional the staff are at making every wedding special and going above and beyond to make every couple’s dream wedding into a reality. 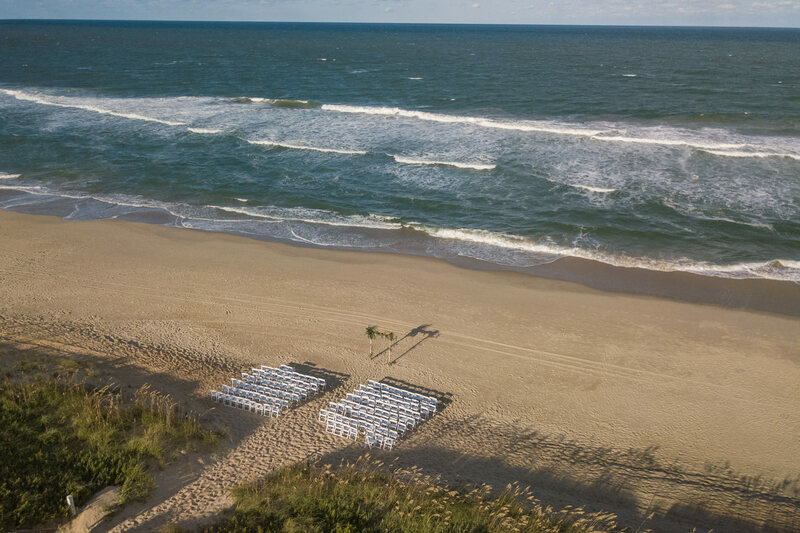 Katie and Greg chose this location to tie the knot and their wedding was exceptionally beautiful. 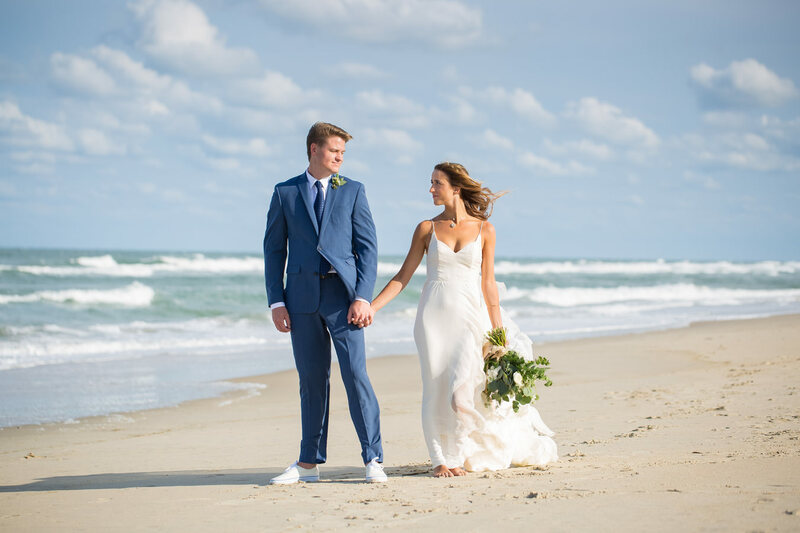 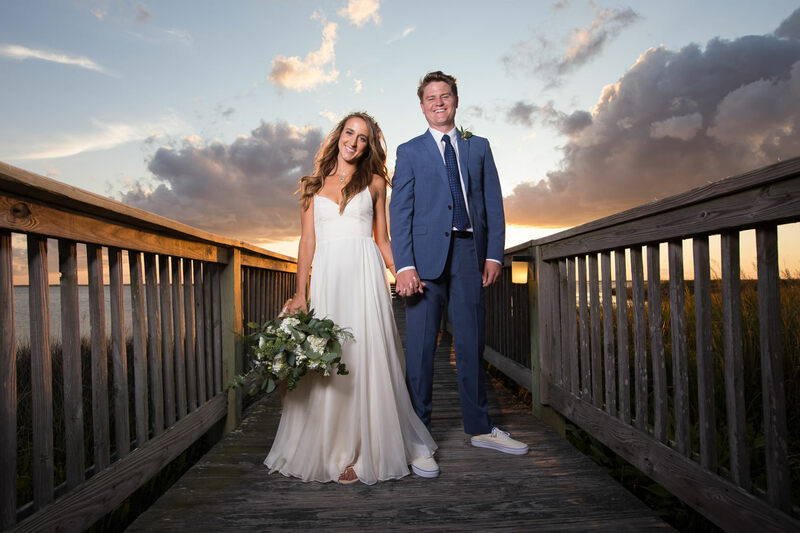 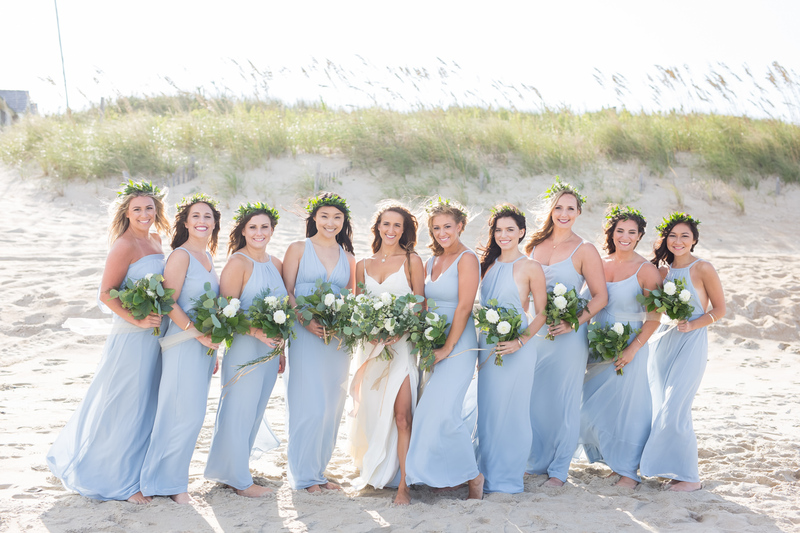 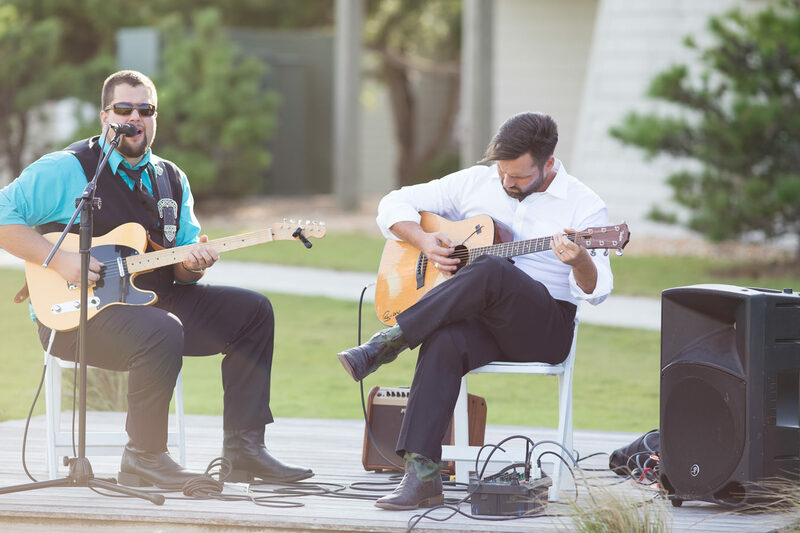 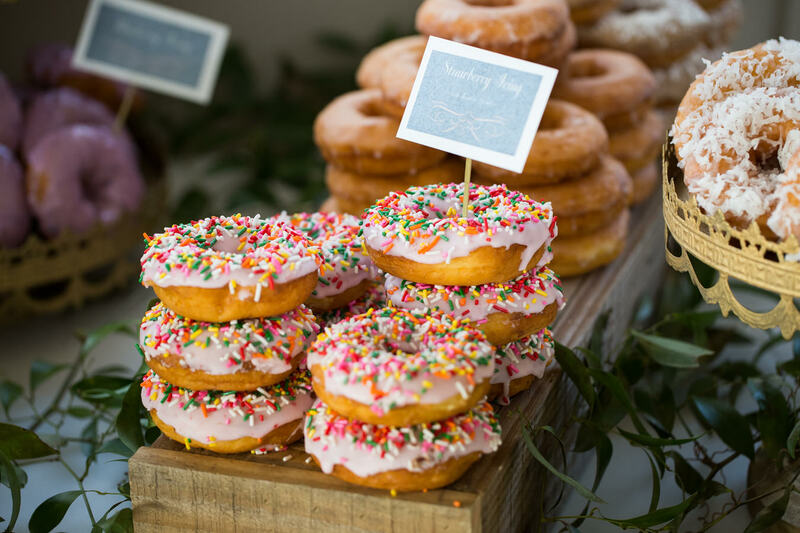 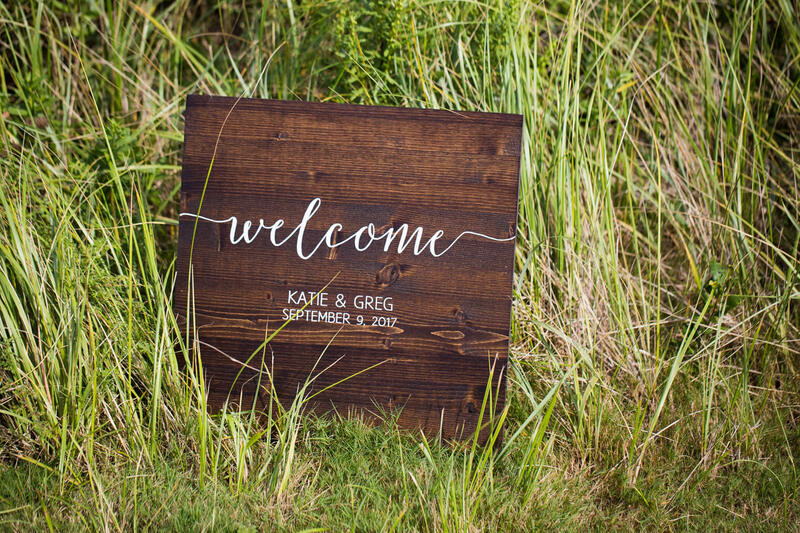 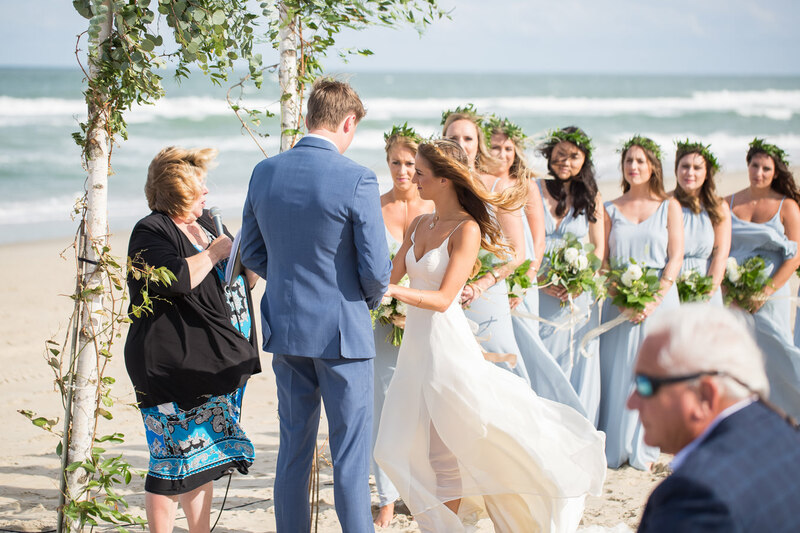 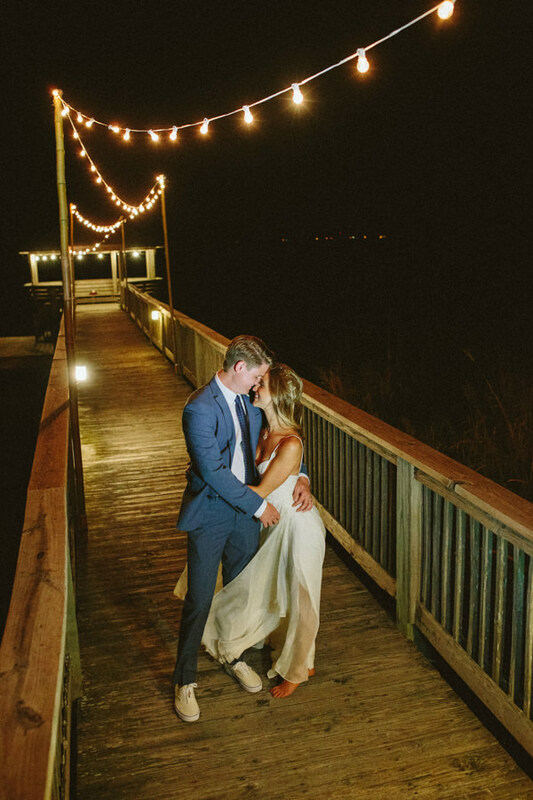 This September Sanderling Resort Wedding was one of out favorites of 2017.